We are carrying on the theme of friendship issues this week with our latest Google hangout on how we can help our children with any problems they may have. 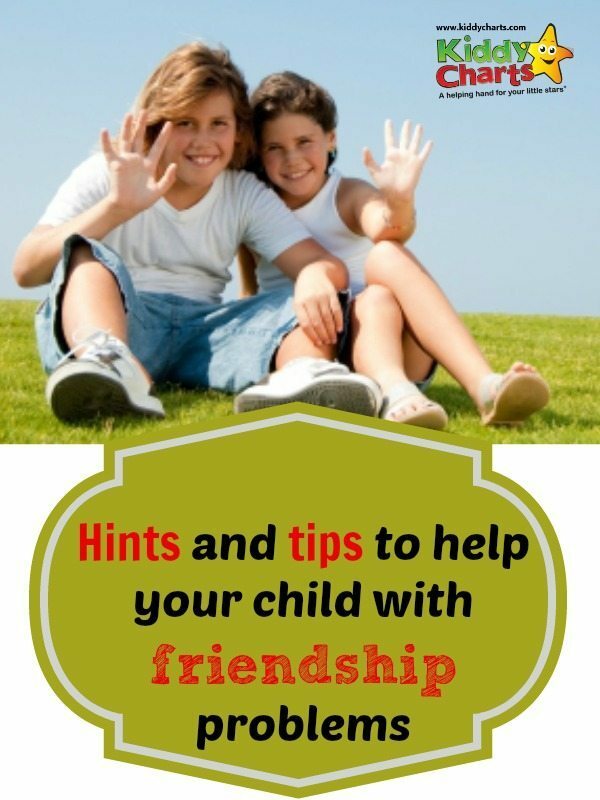 Has your child had friendship issues that needed a helping hand? How did you deal with it? We do value all your comments so please do share them with us in the comments below. And if you love this video, why not share it with some of the lovely people about on Twitter? Oh hey, this reminds me of my cousin’s child that had quite an issue with making friends. After the divorce of the child’s parents it was pretty rough for her to socialize with other kids. It’s something that the family lawyer of their told us that it would be difficult to for the child to talk to someone after an issue with divorce had already occurred.